3 Bedroom Terraced House For Sale in Sheffield for Guide Price £160,000. 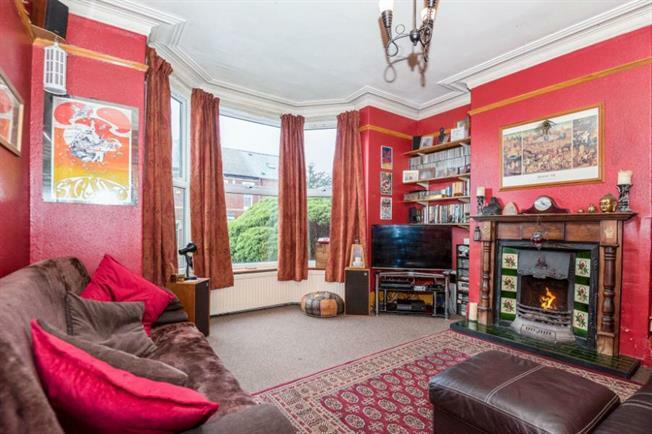 Situated upon this popular residential road with views to the rear, this is a spacious three bedroom mid terraced property that has been extended to the rear to provide a further sun room. The space is ideal for a growing family and comprises, entrance lobby with stairs to the first floor, bay windowed lounge with open fireplace, dining room with under stairs storage, kitchen and rear sun room, to the first floor two good-sized bedrooms and a family bathroom with separate W.C, to the second floor is a further bedroom with en-suite. Front and rear gardens with views over the cemetery. The property is located close to local shops and bus routes and an early viewing is recommended.